Erik and his co-host for this episode, Abie Katz of August Capital, interview Josh Elman (@joshelman), partner at Greylock Partners. Josh recounts the twists and turns of his career and how they led to him becoming a venture capitalist. He talks about the unique approach he takes when working with founders and how that has impacted the outcome of his investments. 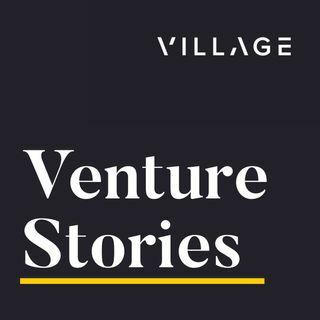 He tells us why you so infrequently find truly visionary founders and how Greylock thinks about their seed stage Discovery Fund. Josh ... See More also explains the candid candid career advice he would give to his younger self.